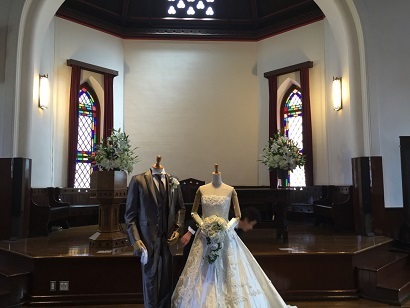 We organized a Wedding Consultancy Meeting with primary inspections at the chapel in the Clark Memorial Hall of Doshisha University. Many guests traveled from afar in spite of the summer heat. I believe those future brides and grooms who participated in the event had a good time, preparing their wedding while talking about the memories of their college days. 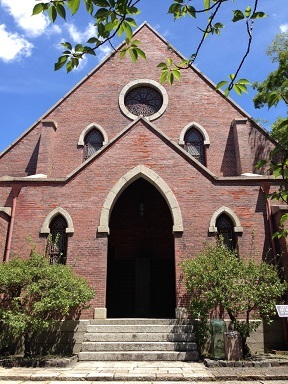 I myself graduated from Doshisha university this March and started working for LST. Watching the happy couples made me feel happy too, and I’m really looking forward to serving them. 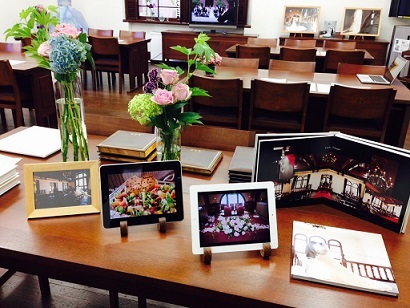 Thanks so much for all those who came over for the event.